Utkatasana (chair pose) exemplifies the amazing ability of the human spirit to rise up and find the strength, grace and power we didn’t even know we had. We have all had experiences where the bottom seems to fall out from underneath our life; a devastating phone call comes or some unexpected turn of events sends life into a tailspin. It is at precisely these times, when help seems to come out of nowhere; people organize themselves to help, families let go of their differences to work together for the common goal, friends come from all directions. It is at our worst, that we become our very best. If you have a moment today, take chair pose for a few breaths. Breathe into the grounding at your feet, feel how your heart lifts and your hands reach up toward the sky. Embodying this powerful pose allows us to experience our own power and also the source of power around us that enables us to lift ourselves up and bask in the light and love that is always there. Thich Nhat Hahn says “No Mud, No Lotus” which means that we must go through the dark, the struggles, the sticky stuff to reveal our true beauty. In the depths of the winter, dig deep and reach high. Spring is surely on its way and we await its coming with joy, strength and resolve. 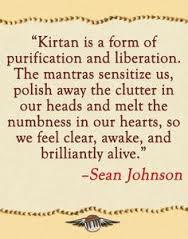 Kirtan is a form of call and response singing and chanting mantra as a path to meditation, joy and connection. No experience necessary and there is no charge. Call the library at 939-4488 to register. Yoga Jam!! Sunday Morning February 21st at 9am – Yoga Jam is a fun, faced pace vinyasa flow set to a rockin’ playlist to ramp up our energy, move prana and build inner heat. Please register – We need at least 5 students to make it happen!! 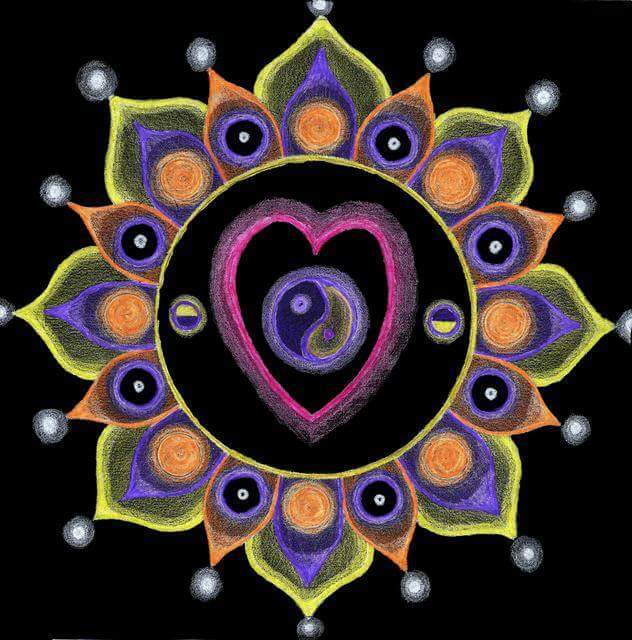 March 7th Restorative Yoga, Reiki & Acupuncture with Essential Oils returns! There are currently three spots open. $55 holds your spot, contact me for details. Hoping this email finds you fostering a sense of grateful anticipation for the day and week ahead. Acceptance of life circumstances does not mean to give in, give up or throw in the towel. Acceptance is looking at what fate has brought to your door, examining the facts with an open heart and clear mind and then from deep within gather the courage to do what you need or do – which in some instances is the courage to do absolutely nothing. Whenever we are at odds with something, feel “off-kilter” or are experiencing anxiety, it usually can be traced back to our inability to accept what is happening in the present moment. Acceptance enables us to enjoy the scenery of our lives the way it is, even if it is not what we expected. 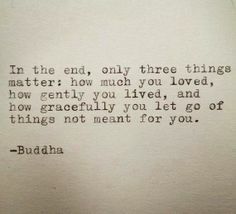 So dive in to the present moment of your life today and meditate on the areas that you meet with resistance; breathe a compassionate breath, bless your circumstances, love the people who join you on your journey with all your heart and find the peace and serenity that comes with true acceptance. The winner of our Private Session was pulled out of the box on Friday! Congratulations to Barbara J!! There were so many names in the box and I thank each one of you for participating! This was so much fun, I think we will plan on doing it again soon! Martin Luther King, Jr. describes Ishvara Pranidhana perfectly in the above quotation. 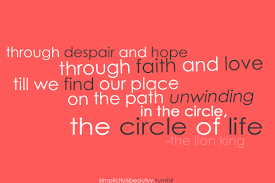 ; having Faith and surrendering to the process even when you don’t know where it will lead you. The fact is we really never have a guarantee that our plans will work out. I have experienced many times when fear led me to overthink, manipulate, and try to control every part of a situation, only to wake up to the fact that all I had to do was relax, trust and be open to the unfolding, which many times was more wonderful than I could have ever imagined! 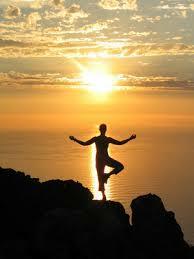 The yogic niyama, Ishvara Pranidhana calls us to let go and trust that there is a divine plan working along side you. Let go of results, trust the process and even when you don’t know where you are going, lift your foot and take that first step! This Friday morning I will have one of the students pick the winning name out of our box. this is the last week to get your name in the running for a Private Session of your choice (A one hour Reiki, Asana, Meditation, Chanting, or any combination). Due to many students requests, keep an eye out for A return of YOGA JAM in February! Hoping this email finds you well rested and at peace within your life. Sometimes we feel enveloped in darkness and are searching for light and sometimes we are the light for others. We must remember that we are all ordinary people that have the potential to serve in extraordinary ways. Mother Teresa, Gandhi, Martin L King, and many, countless others, were merely ordinary people who responded to a call much greater than themselves. 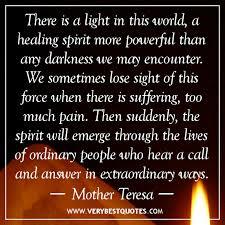 “There is a light in this world, a healing spirit more powerful than any darkness we may encounter “. Allow the beautiful lights of the holiday season to remind you every moment that this powerful healing spirit is available to you always. 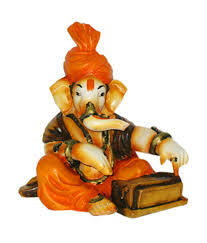 Also have Indian Lavender Incense, Lavender Satchels, Kids Yoga Books and a few Indian Silk Scarves for sale. Hope you can join us for this special evening of music, intention setting, meditation and fun!!! 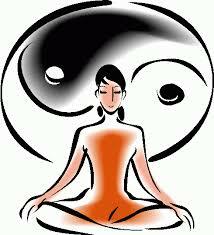 Therapeutic Gentle Yoga with Philosophy and Meditation beginning Wednesdays January 13th 10 to 1115am. You can send in your payment of $55 for all five sessions as soon as you can to hold your spot. Class size is limited and beginning to gain momentum. I can’t wait to teach this class! My wish for you on this beautiful Monday morning is that you find yourself feeling grounded in in the wisdom of uncertainly surrounding yourself in peace. 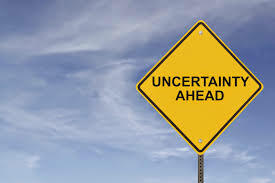 The wisdom of uncertainty is based in the reality that we are merely floating through space and time, traveling to unknown shores. It is relinquishing our perceived control and going with the flow of our lives, open to possibility at all times. When we get stuck in trying to control, we become attached to outcomes and instead of being open to possibilities, we become closed and miss the very solution that is presenting itself. 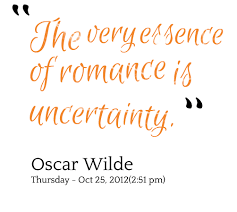 Grounding yourself in the wisdom of uncertainty, allows you to be free to explore, create and be spontaneous. These are the true gifts of being alive. Whether you are trying to balance in a yoga pose, sit on your meditation cushion, or enjoying a holiday if your trying to achieve perfection, it will only elude you, create judgments, increase stress and take you away from the very energy you desire. Instead breathe into the possibly of just being and see what arisises. Stay open, flow and float, enjoy the moment and find the serenity and excitement that comes from resting in the field of uncertainty. I will also be offering mini reiki sessions and oracle card messages! Come stop by and visit me! December 12th: Yoga & Live Music Fundraiser at the North Shore Youth Council at 10 to 11am! 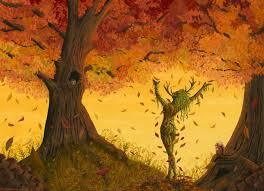 December 21st: Winter Solstice Celebration 7pm– My favorite holiday party of the season. This year we will have our whole Kirtan band together (Me, Annalee, Jim and Dave). Bring any percussion instruments you have to help make some noise on this night of deep darkness celebrating the return of light!! A small dish to share is much appreciated. Let me know if you plan on attending. January 2016 – Gentle/Therapeutic Yoga, Meditation and Philosophy Class forming – Please let me know if you are interested! I can’t wait to teach this class! With the grace of a tree letting go of her leaves with all her majesty and beauty, we learn to let go, making peace with the transitions in our lives. We face the stark reality that nothing lasts forever. 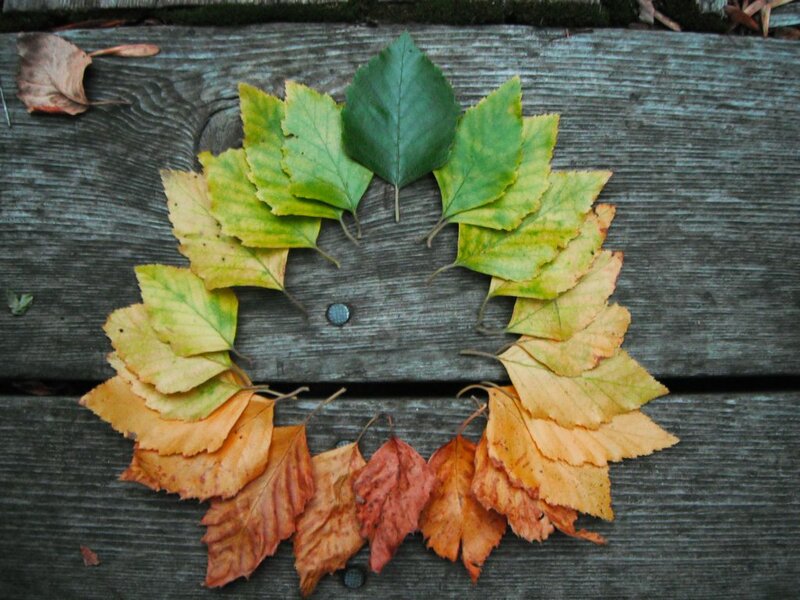 Things ebb and flow, autumn teaches us to honor what is dying, changing and urges us to embrace the fact that everything is always moving and flowing into something new, even if we are standing still. Chanting one of my favorite mantras yesterday with a group of open, like-minded people, (sa ta na ma – wha hey guru) reminded me to breathe and embrace these inevitable changes. 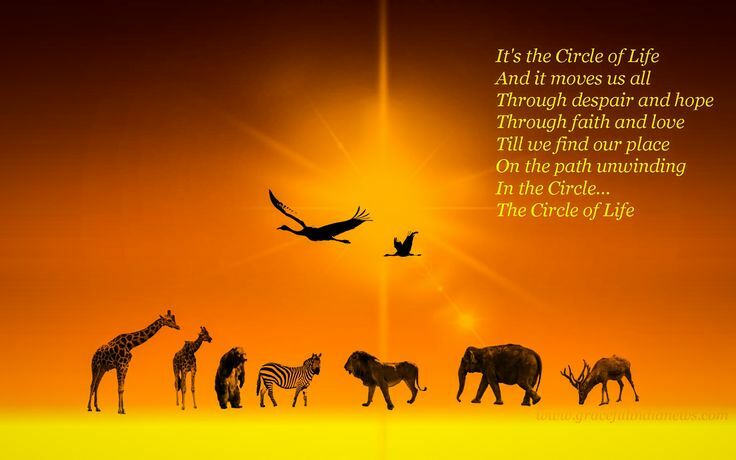 The circle of life, death, rebirth and infinity tells us that all endings eventually become beginnings and that the walk through the hallway from a door that has closed behind us maybe dark, maybe challenging, but always leads to yet another opening, another awakening or a new perspective. Go outside and enjoy the spaces in the trees where now the light comes in. Feel the sun on your face as you chant: SA TA NA MA – WHA HEY GURU and allow your life to flow. 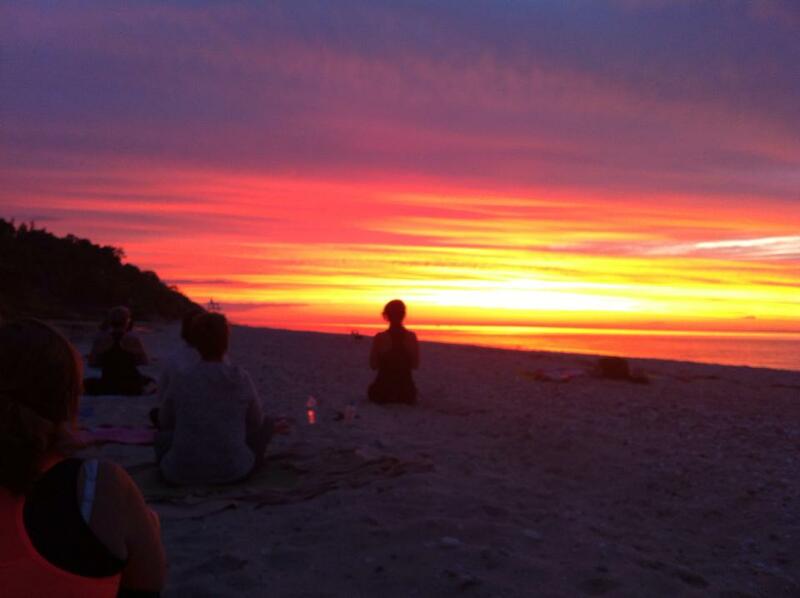 Friday Night Kirtan at Yoga by the Bay in East Moriches celebrating the studio’s Four Year Anniversary 7pm!! I am now a Reiki Master! Very excited to share this gift with you. Contact me for a Reiki Healing Session or if you re interested in becoming a Reiki Practitioner. 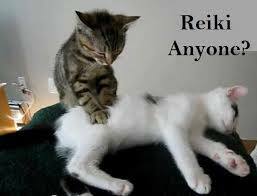 Reiki is a gift you can use on yourself, your family, your pets or anyone you come across that could use some healing energy. 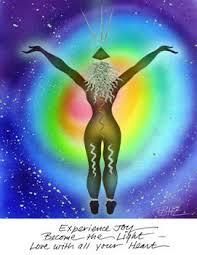 I will be holding a Reiki workshop very soon to inform you of its history and applications in our everyday lives. Om Shanti!!! 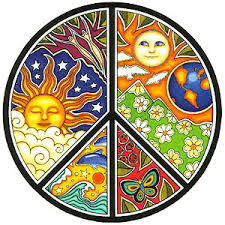 May there be Peace for you and all beings everywhere! Yoga this Week – Kirtan on Sunday & New Class Forming!! “Clay is molded into vessels and because of the space where there is nothing you can carry water. Space is carved out from a wall and because of the place where there is nothing you can receive light. Hoping this email finds you enjoying the bright morning sunshine and aware of all that you have been given in your life. The more we become empty, the more we become full. When we give ourselves time to become quiet, stilling the inner chatter of our minds and our bodies, we can become receptive to our lives instead of trying to control the direction. Try to carve out a little emptiness in your lives as the days become shorter. If you give yourself the gift of quiet reflection; whether you come to yoga class, journal, sit in silent meditation or cuddle with a loved one, you will allow yourself to be filled with the love, light, energy and peace that is always there for the taking. A vessel that is full has no room; so open your doors and windows, de-clutter your inner house and make space for the things that truly matter. 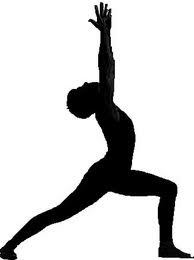 The Yoga Class at Caruso’s Restaurant is suspended until the Spring when we can utilize the beautiful courtyard outside. Thank you all for your support in raising funds for the Invited Inn Soup Kitchen and Laurel for teaching. We raised a total of $230!! New Gentle Therapeutic Class Forming: Calling all those who are more inclined to practice a very gentle/therapeutic form of yoga. This class will be for those new to yoga or simply feel a gentler class is most appropriate due to physical, emotional or spiritual issues. 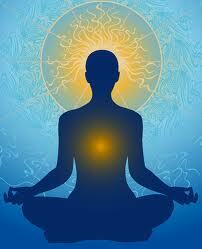 The class will consist of pranayama (breath practices), gentle yoga postures, philosophy and meditation. I am looking at either 10 to 1115am on a Monday or a Wednesday. This will be a session class to start (4 classes for $48). We need at least four to sign up. Let me know if you are interested, feel free to pass on the information to someone you feel could benefit. By popular demand, I am blending essential oils for your enjoyment at home. Many of you have asked me for the blends I offer during our classes, if you are interested go to my website and click on the Essential Oil blends tab. I will have some available for purchase when you come to class or you can contact me to order. This is my newest passion!! Enjoy the day, hope to see you soon.